There is a hedge fund out there that is one of the world’s largest landlords, and they took advantage of the market downturn to purchase a whole host of assets. Renowned CPA Diane Kennedy talks with Jason Hartman, and has plenty of ideas and advice on topics like international investing (and its tax benefits), the ins and outs of LLCs, and what your self-managing options are for your real estate investments, to name a few. [13:30] On a more international note, Puerto Rico is a destination that seems to offer everything to some people, and nothing to others. [14:53] An LLC is a great and conventional way of protecting your assets. Trust it. [21:44] It’s not to say that using entities are never good. If using them, know which jurisdiction is best. [27:27] The Tax Extender Bill was written for those dealing with short sales or foreclosures. [31:20] Everyone complains about the US and its laws and regulations, but we should look at ourselves compared to other countries and consider what we have. 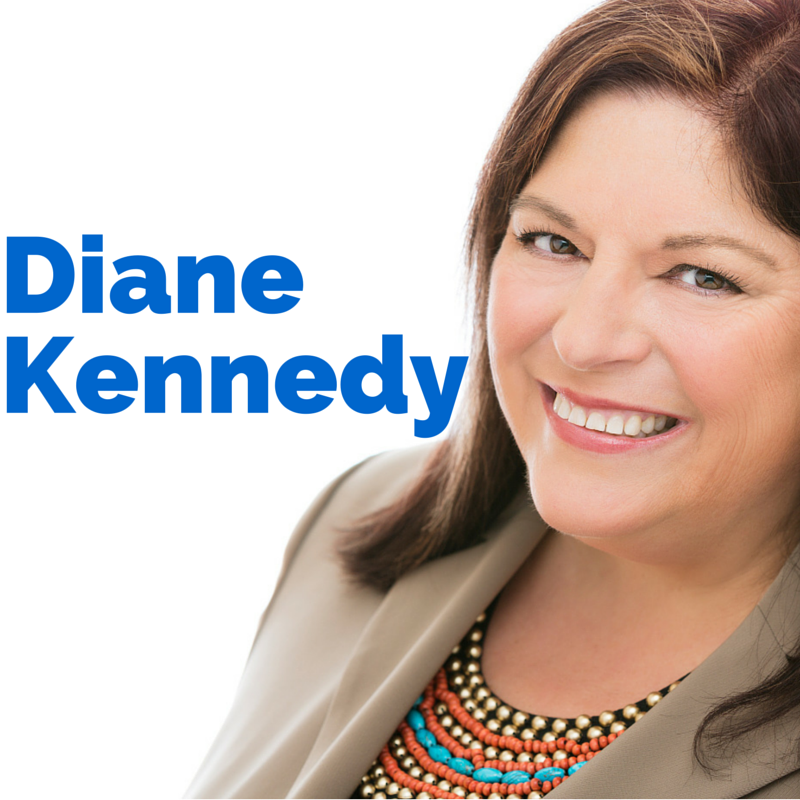 [33:03] Diane Kennedy gives her views about real estate, the Holy Grail of tax benefits. [34:56] You can’t just get away with calling yourself a real estate professional. There are certain hoops to jump through.